Instructors at Kobukan are certified to teach by AYANA and the Head Instructor, Akira Kushida-sensei, on an annual basis, and most have graduated from a 20-month instructor training course. 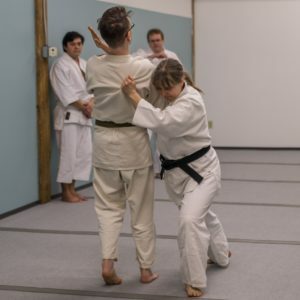 The Kobukan is fortunate to have several instructors who each bring their own individual styles to their Aikido instruction, while maintaining the integrity of Yoshokai Aikido techniques. 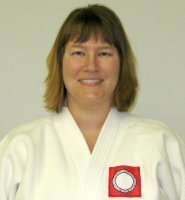 Began training in 1988, including graduating from two instructor training courses under the direction of Kushida-sensei. 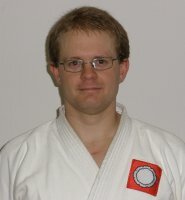 Certified since 1995 as an instructor in Yoshokai Aikido. Started training in Aikido in 2002 at the University of Michigan Aikido Club in Ann Arbor. Attended both University of Michigan and Genyokan (AYANA headquarters) Aikido classes. Awarded Outstanding Class Attendance in Ann Arbor from 2005 to 2008 from AYANA. Became a certificated instructor in 2008. Began training at Kobukan in 2009. Training in Yoshokai Aikido since 1996, certified instructor since 2002. Participated in and graduated from more than three instructor training courses. 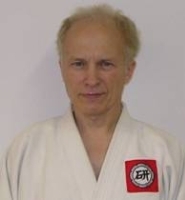 Ph.D. in physics helps me understand the mechanics, dynamics, forces and energy of aikido. 35 years of yoga meditation practice helps me meld Aikido into meditation in action. Training in Yoshokai Aikido since 1994, certified instructor since 2002. Participated in and graduated from two instructor training courses.